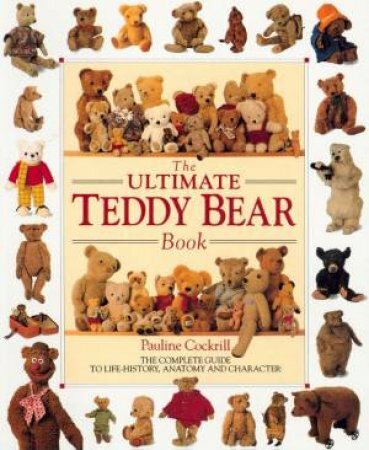 This is a beautiful and practical book on teddies, a photographic catalogue of teddy bears from all ages from around the world. Over 300 specially commissioned, full-colour, annotated photographs make identification simple, and caring for and repairing bears straightforward. Helpful advice, coupled with detailed photography, shows you how to care for and repair frail or damaged bears.